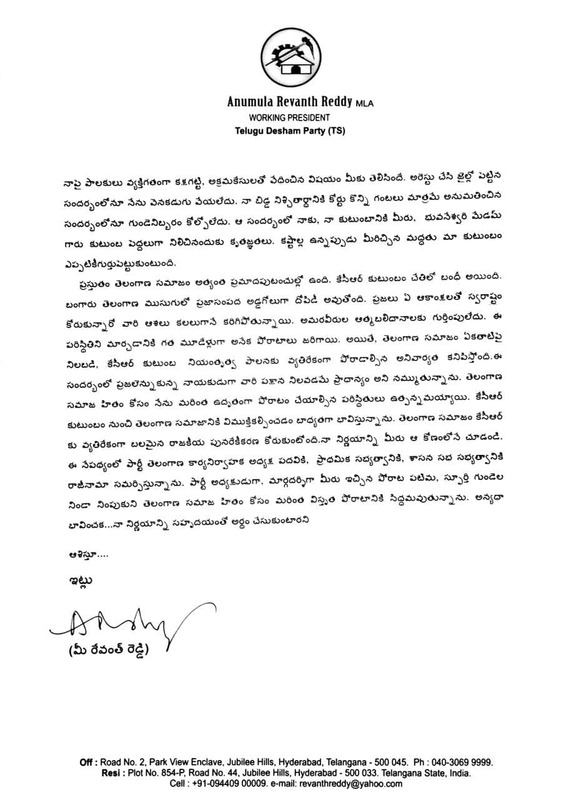 Telangana leader Revanth Reddy in his resignation letter put vital information in a very calculated manner, giving no chance for controversy surrounding his departure from Telugu Desam party. 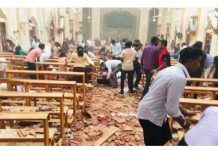 He said Chandrababu Naidu is like his father and cadre is equal to his life while leaving the party is nothing less than a heart break. 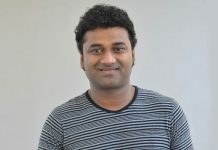 Revanth thanked Naidu and his wife Bhuvaneswari Devi for the support they extended to his family during his daughter’s engagement when he was in jail. 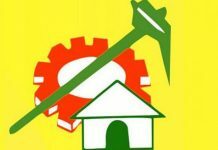 He extolled TDP supremo, party cadre, and to an extent self-praise but said nothing about other leaders of the party. In his resignation letter, Kodangal MLA emphasized that he has high respect for party supremo especially for trusting him and giving key positions in short span of time. Revanth ensured to highlight his contributions and wrote that he always strived for party welfare and not hinder the party for his self-interests. He worded that he was the kind person who always desires good for the party and the well-being of the cadre. 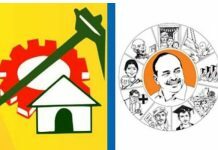 But some leaders in TDP are acting otherwise and are creating obstacles in his warpath against K Chandrashekar Rao, indirectly deploring the senior party leaders who are working for selfish gains with TRS. Without identifying the leaders, Revanth said that those leaders are working at the behest of KCR to disturb him and damage his political career. At length, he detailed the illicit happenings under TRS regime in Telangana and said that the Telangana community wants strong political reunification against KCR. He said people should be freed from KCR’s dictatorship. He made it crystal clear that TDP should have presence in Telangana. 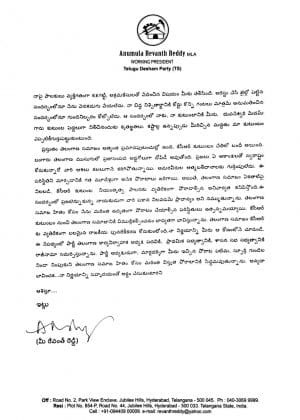 Through this letter, Revanth not only projected himself as a fighter, but also ensured to put on spot some leaders in TDP for compromising with KCR for personal gains.